I'm giving you an exclusive offer again this week! There have just been a few weeks since the Free book campaign ended, it had over 1000+ interactions on social media and ranked well on Amazon, and had I had over 100+ downloads! 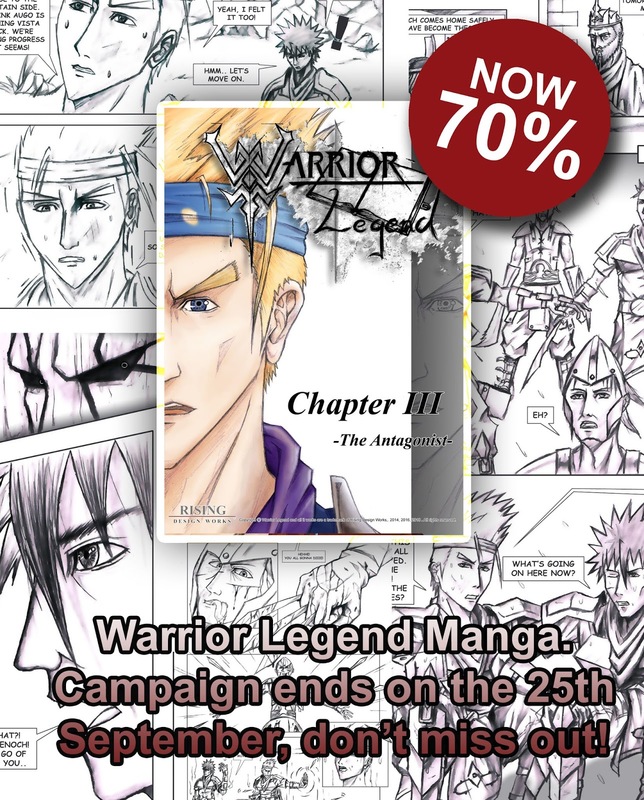 Due to this success, I'm running a new campaign and offering my Warrior Legend Manga Chapter II and III with a 76% discount deal starting today! 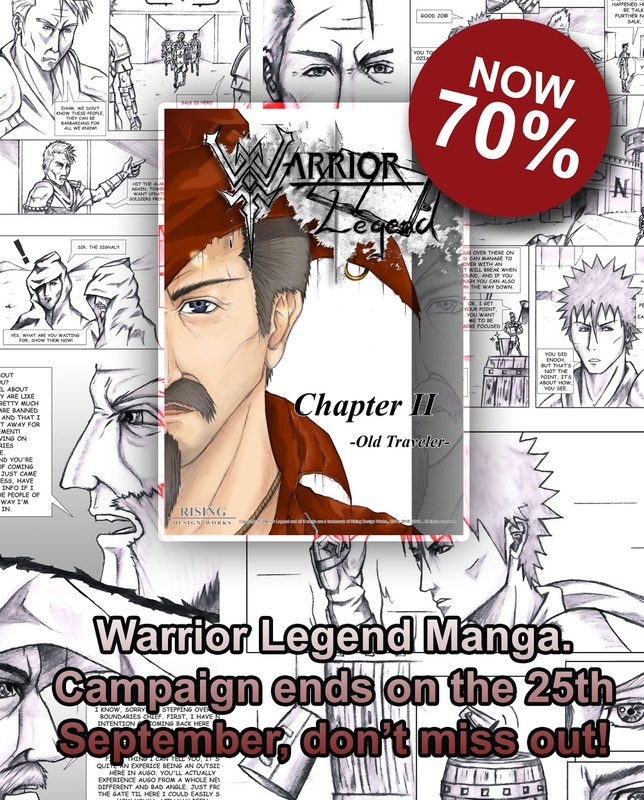 This is an offer you should not miss, there will NOT be any new offers until next year, so now is the chance to get my manga for $0,99 only, the question is what are you waiting for? The campaign ends on 25th September, go get your clicking the links below!